Great choice of a word for the year! 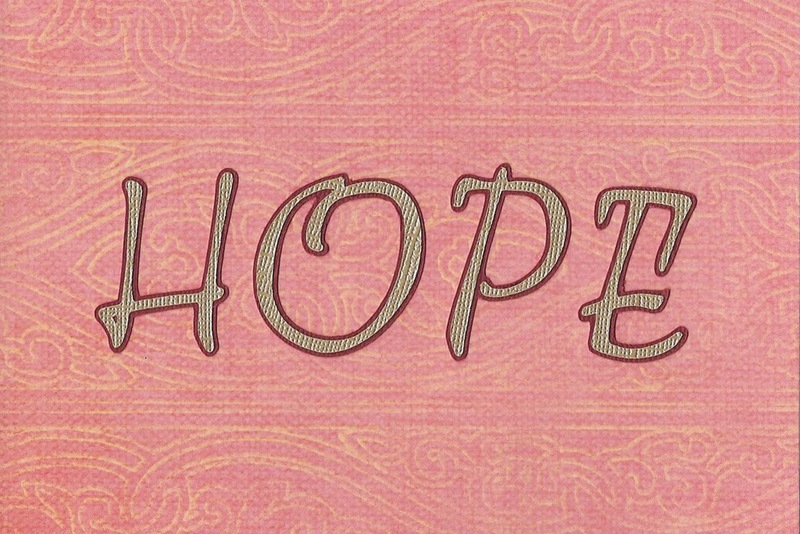 Hope as a verb... I love that. Thanks for linking up at 5 Minutes for Mom.